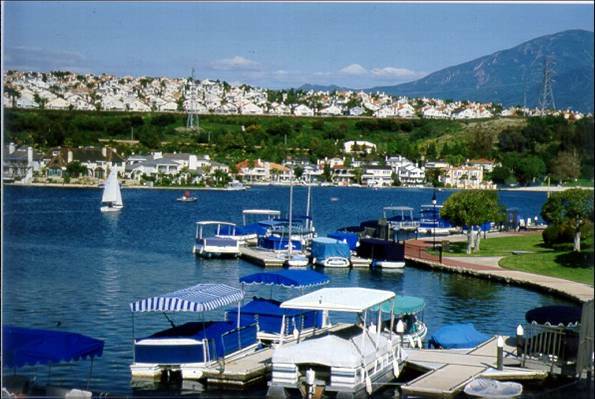 Are you considering doing a short sale in Orange County, CA? Our current market is approximately 50% short sale homes, so you wouldn’t be alone! If you know someone struggling to keep their mortgage payments current, who is experiencing any of the above, please put them in touch with The Weeks Team 877-230-3211 for a no obligation consultation. 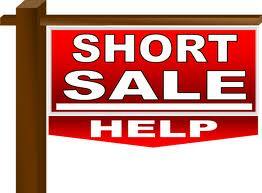 REMEMBER: SHORT SALES ARE TOO DIFFICULT WITHOUT EXPERT HELP! Obviously, the best thing is to keep your home, and wait for appreciation to swing back up so you have equity. Unfortunately, many do not have the time to wait for equity 😦 Doing a short sale is the next best option if selling is a must. Don’t forget to call The Weeks Team 877-230-3211 or email angie@askangie.com for a pre-foreclosure consultation – every scenario is different and we will help you work out the best solution for your situation!